Building your own home from scratch is a hefty investment that takes a lot of planning upfront, time and nerves. If you have set your heart on having your own home designed just the way you want it to be – I applaud you on the patience. And while building something from scratch is awesome, have you considered great advantages of modular homes? These great inventions leave a smaller environmental footprint, will help you save money and the best thing of all – are constructed in a much shorter period of time. Many people still associate modular homes with the cheap, boxy buildings from the 1970s. However, what they don’t know is that over the past 20 years, modular home construction and engineering have improved a great deal. Designed from brand new materials and technologies, these innovative pieces have become a rising trend in the world of construction. Let’s see why. 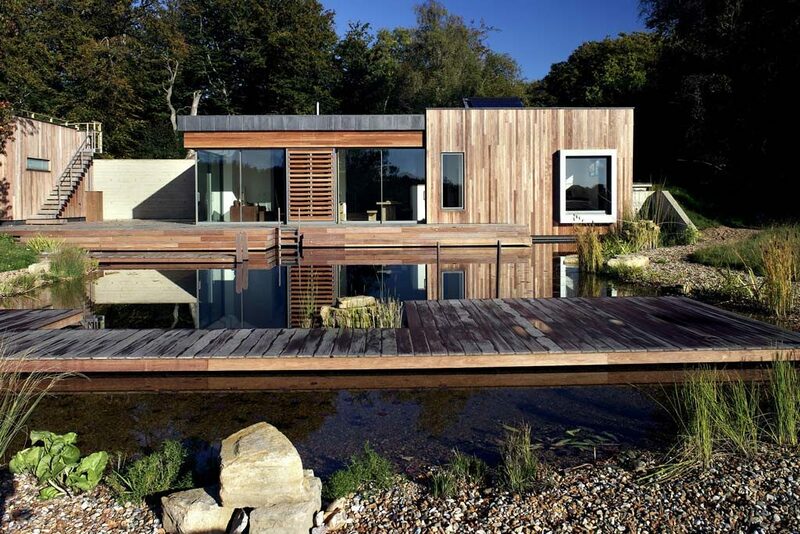 A modular home is a great alternative if you are looking to build an eco friendly house. Aside from producing minimal waste, modular homes are built with renewable materials, and it is easy to add sustainability upgrades to them such as solar power and water tanks. By using insulation and thermally-efficient windows, the 6-Star Energy Rating can be achieved. 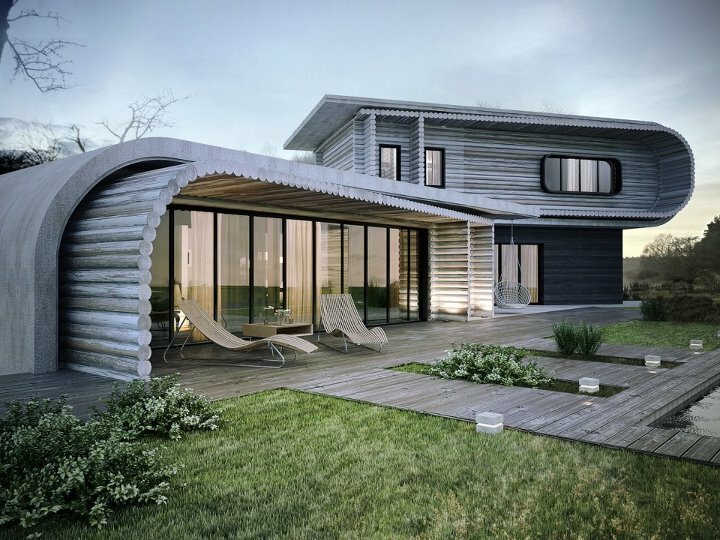 The making of an eco friendly house is 30-50% faster than the making of a conventional house. It is also much more efficient as the foundation and site preparation process take place parallelly with the construction process. While the home components are being manufactured in an off-site facility, workers prepare the site for the new construction. Taking into account how well-planned and organized this process is, it is no wonder that modular homes can be built in as little as 15 weeks. When you opt for a modular home, there is no compromise on safety or quality. These prefabs are built in accordance with the same construction codes and standards as conventional homes, so you will have a peace of mind knowing that everything in your new modular home is legally made and is of a high quality. Building a house from scratch in a remote area will require a bigger budget and more time due to additional travel and accommodation expenses for the workers. Because modular homes are constructed off-site in a facility and then put together on site, they are a great way to save a lot of your hard-earned money and precious time. To sum up, with the many flexible design options, the simplified process and the fast turnaround times, modular homes are a great option for those looking for a convenient, versatile and eco-friendly house. With the right designer and builders, you will be nothing but happy and excited when you cross the doorstep of your new home. © Copyright 2016 WholeStory. All rights reserved.